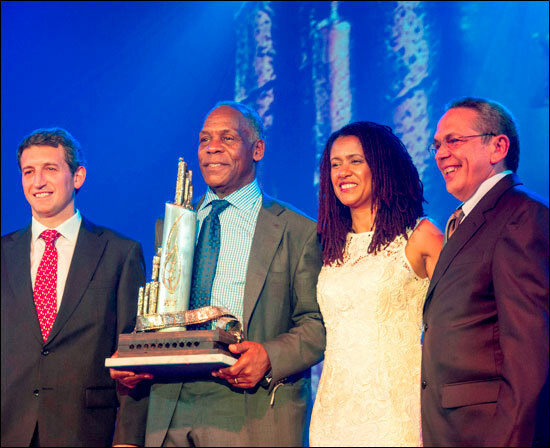 ● Hollywood star Danny Glover was awarded with the 15th Habanos Festival Special Prize and the famous tennis player Boris Becker gave the Habanos Awards in the Communication Category. ● Partagás introduced its first Gran Reserva in its 168 years of history. ● Nearly R12 million (US$ 1.3 million) were collected for the Cuban Public Health System in the traditional Humidor Auction that closed the 15th anniversary of the Habanos Festival. 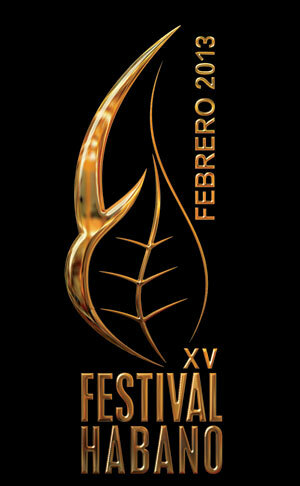 The 15th Habanos Festival ended after a week of many activities and unique events related to the best tobacco in the world. The closing of the event took place on Saturday 2 March with the long awaited Gala Evening, which focused on the Partagás brand and in which prestigious international celebrities took part. Hollywood star Danny Glover, a great Habanos lover who has always been closely linked to worldwide dissemination of the centuries-old culture of tobacco, was one of the celebrities who took part in the event. The actor received a Special Award in this 15th Habanos Festival. “I would like to thank you because I had never had the chance before of taking part in an event such as this. I am here to praise this centenarian culture of Cuban tobacco, the Habano, and all Cuba". 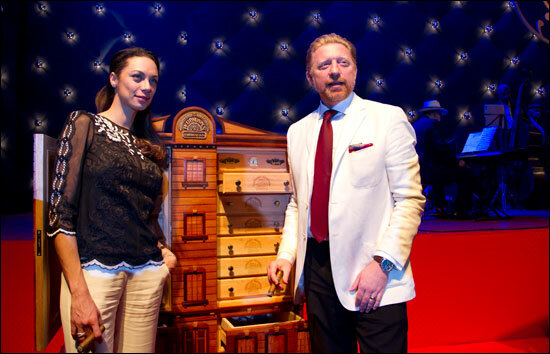 Tennis player Boris Becker took part in another high point of the Evening, the Habanos Awards ceremony. These awards have been given since 1995 to people who contribute to product improvement, distribution, and knowledge. 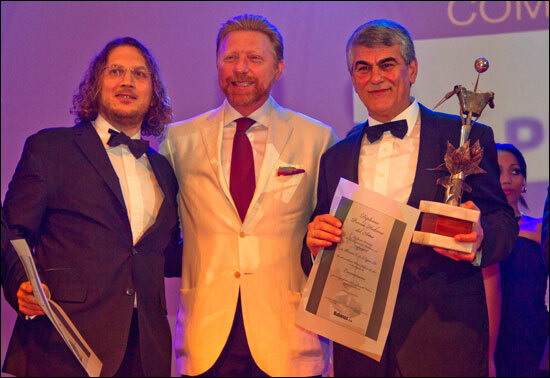 The German tennis player gave the Communications Category Award to Phoenicia Trading, the Habanos, s.a. distributor for middle east and Africa. 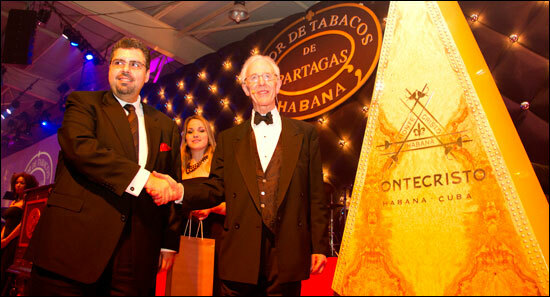 Inocente Osvaldo Encarnación won the award in the Production Category and Mauricio Abraham Abady, the Habanos s.a. distributor in the Caribbean, won the Habano Business Award. Other celebrities also attended the event, such as the Italian tenor Darío Balzanelli, Luciano Pavarotti's successor, who sang the famous Cuban son "La Comparsa", and the legend of Cuban music, Omara Portuondo, who performed with Maestro Patterson's orchestra and Maestro Santiago Alfonso's dance troupe. Both performers gave very moving performances. The audience was able to sample, exclusively, the most long awaited launch in this 15th Habanos Festival, the first Partagás Gran Reserva.  The Lusitanias Gran Reserva Cosecha 2007 Habanos are Totalmente a Mano Tripa Larga – Totally hand made, Long Filler after a meticulous selection by Master Tobacco Blender Arnaldo Bichot of leaves from the 2007 harvest, aged for five years, from Vuelta Abajo, from the tobacco districts of de San Juan y Martínez and San Luis. The Gala Evening ended with the traditional Humidor Auction including also a new raffle among attendees this year. A total of 1.326 million dollars were raised in the auction, that will be donated entirety to the Cuban Public Health System. Six lots including masterpieces from the most prestigious Habanos brands (Cohiba, Montecristo, Romeo y Julieta, Partagás, Hoyo de Monterrey, and H. Upmann) were auctioned. More than 11 million dollars were collected in the last 13 auctions. The Cuban Pedro Tejeda Torres, from the La Bodeguita del Medio restaurant-bar, was the winner of the renowned Habanosommelier International Contest which is held every year during the Habanos Festival, and which is now on its 12th year. The Venezuela representative, José Gregorio Pereira, came second, and Peter Dobronti Marie, from the United Kingdom, won the third prize. The best pairing award was won by the French competitor, Fabrice Sommier, who proposed an alliance between Chateau D’Yquem and Cohiba Behike 56. Heriberto González was the winner of the second International Contest Habanos in Images, which focused this year on photography, with his work "The smoker". The winner of the Blind Tasting was Osiris Oramas, Director, Maitre and Habanosommelier of La Barca Restaurant.